MyFootball Evaluation – “Build YOUR Resume” Exposure on the Way! MyFootball Evaluation Athletes of the Week! 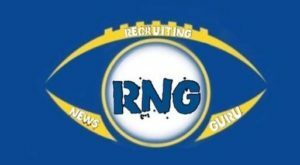 Do YOU Know the Football 2018 – 2019 Recruiting Calendar Timeline? Recruiting Junior Day Visits – Be Prepared to Communicate with a College Coach!